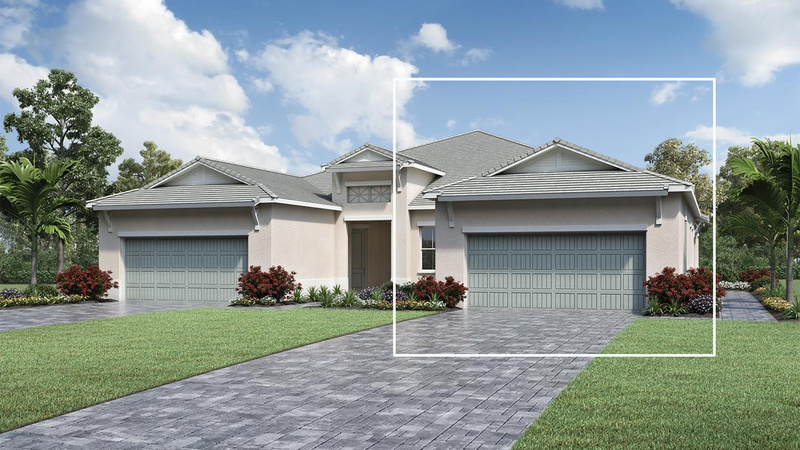 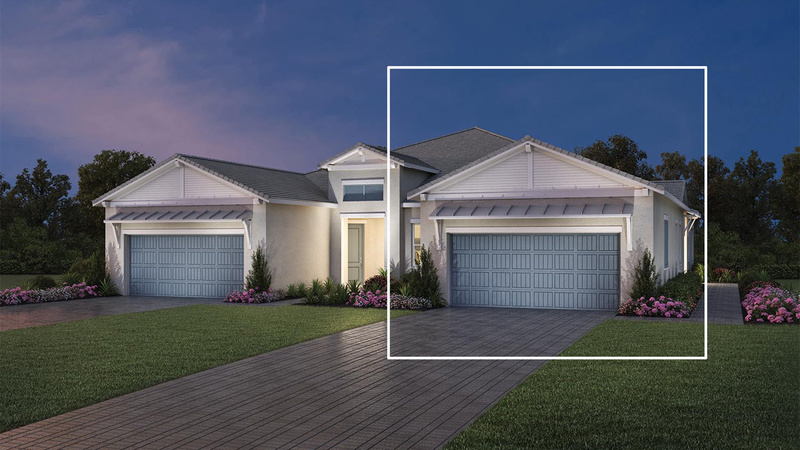 The Villa Collection offers luxurious single-story homes in a private, gated community close to every convenience you may need. 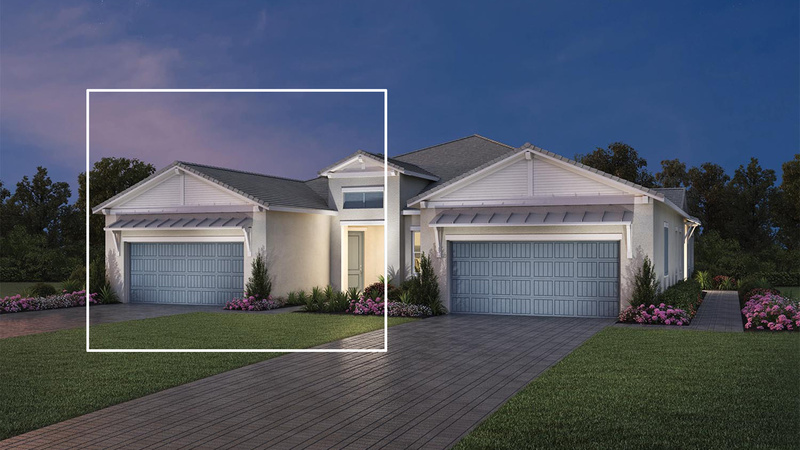 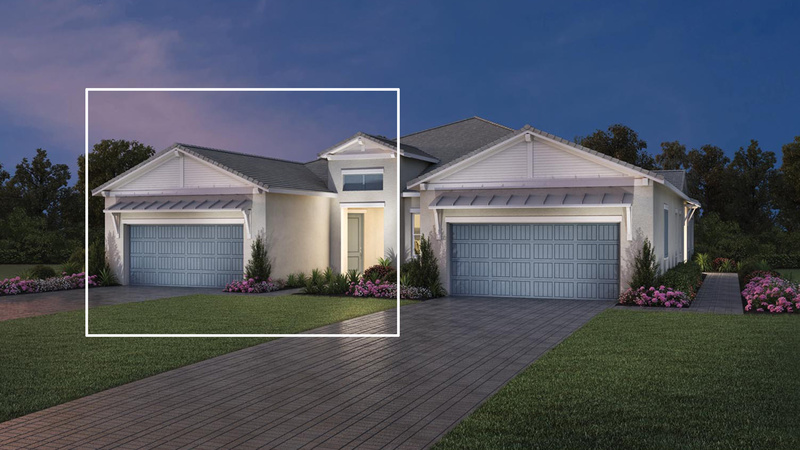 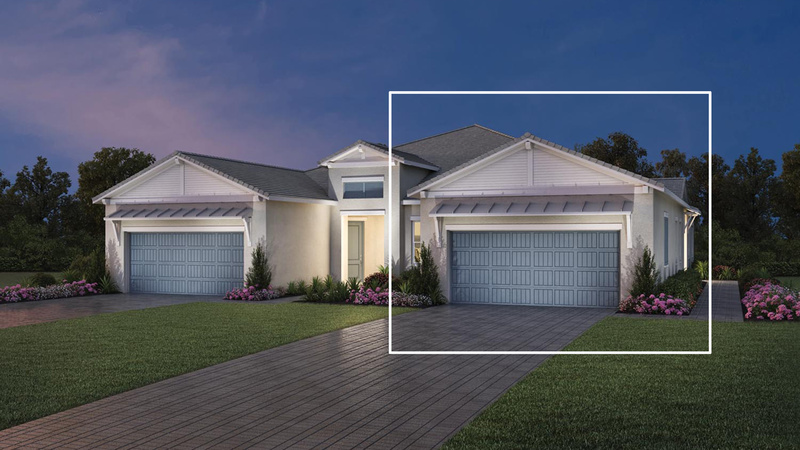 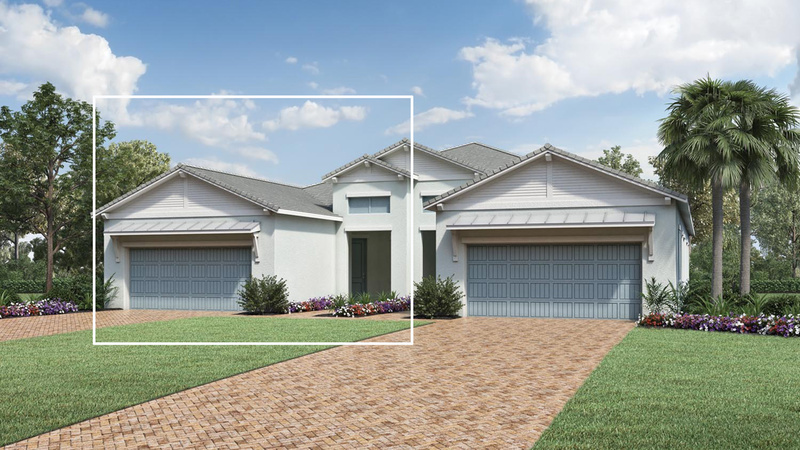 Choose from four unique home designs featuring open floor plans, expansive windows providing an abundance of natural light, and outstanding included appointments, all built with Toll Brothers’ commitment to quality, value, and craftsmanship. 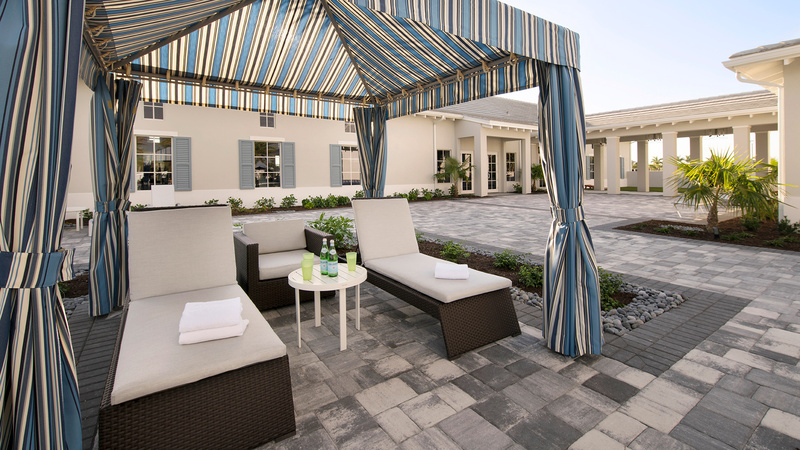 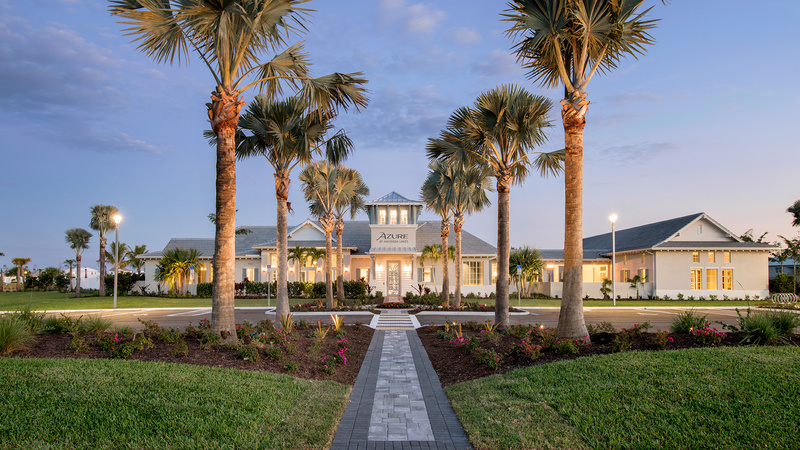 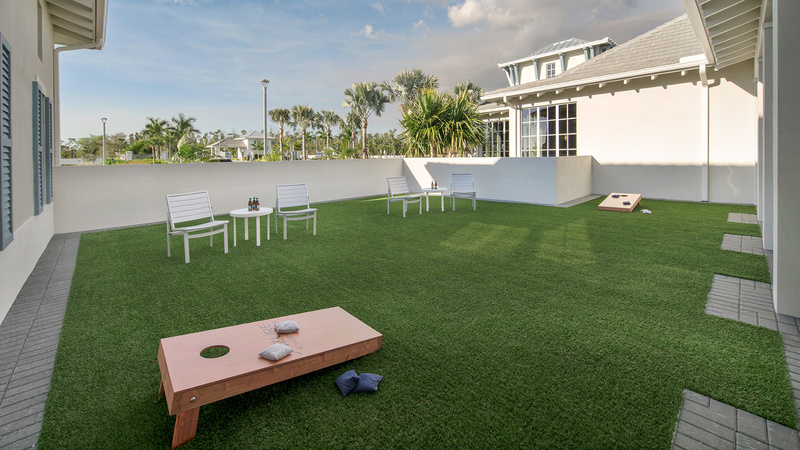 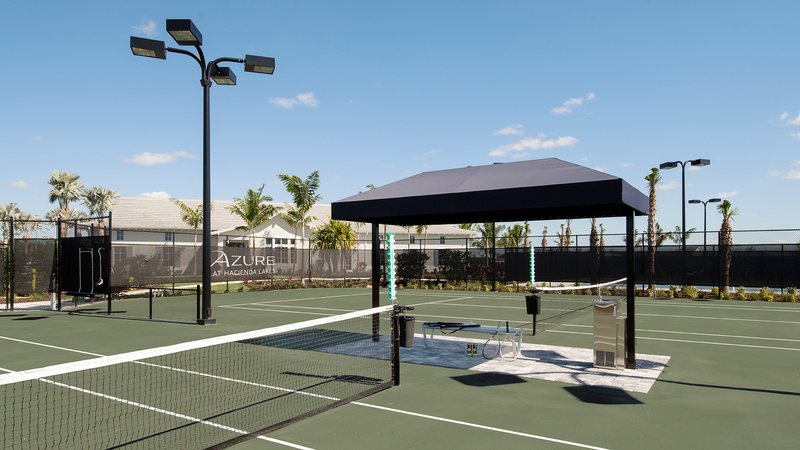 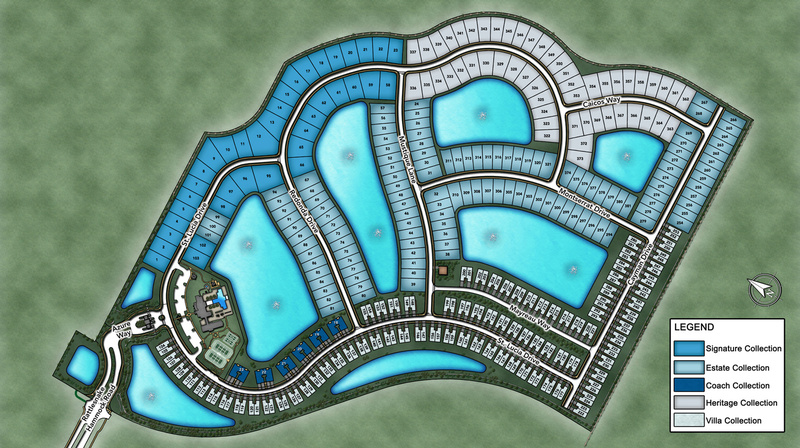 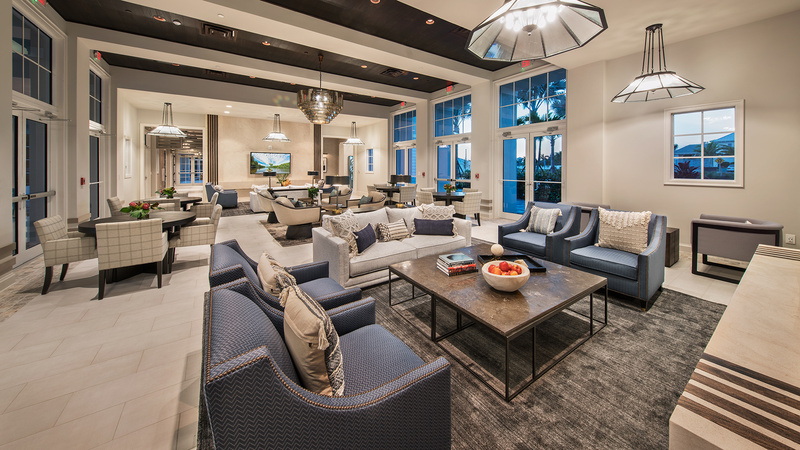 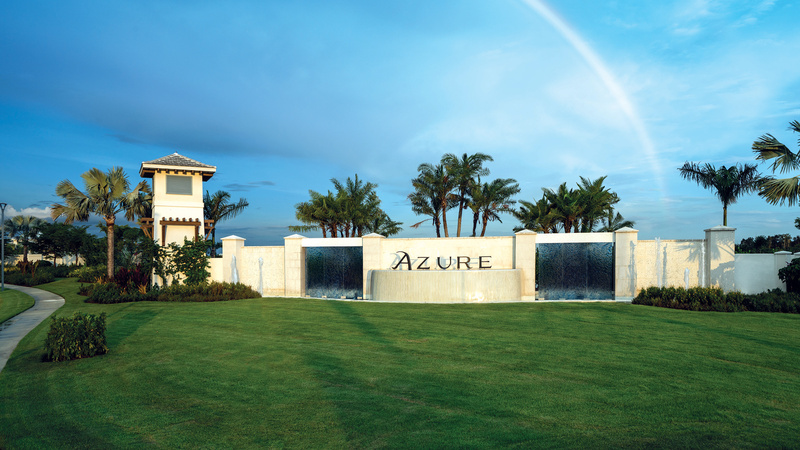 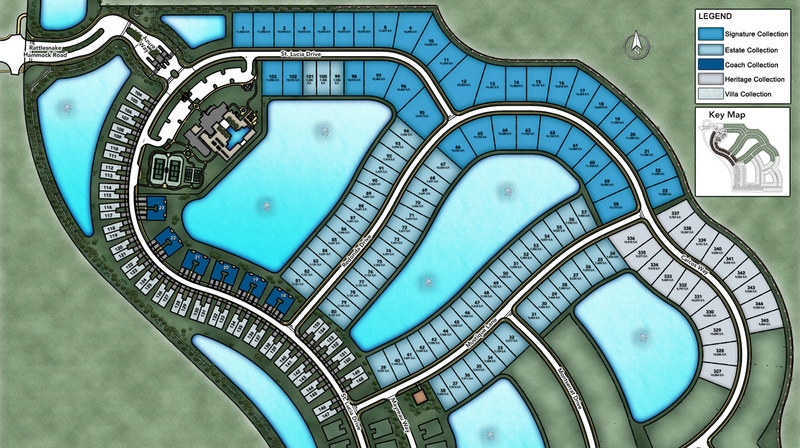 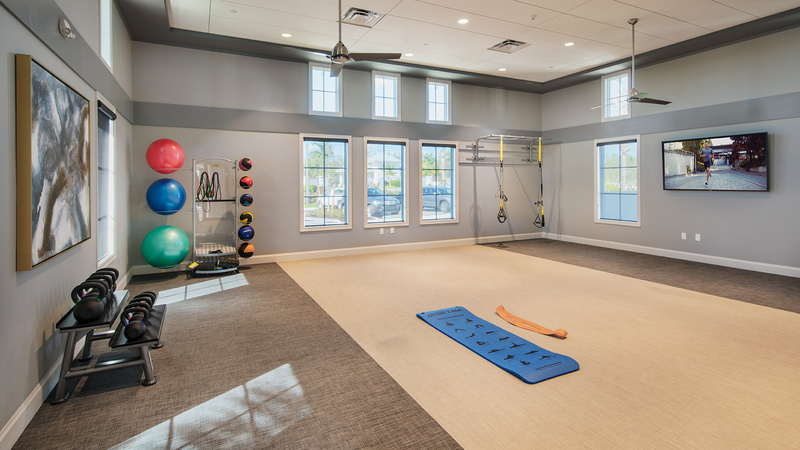 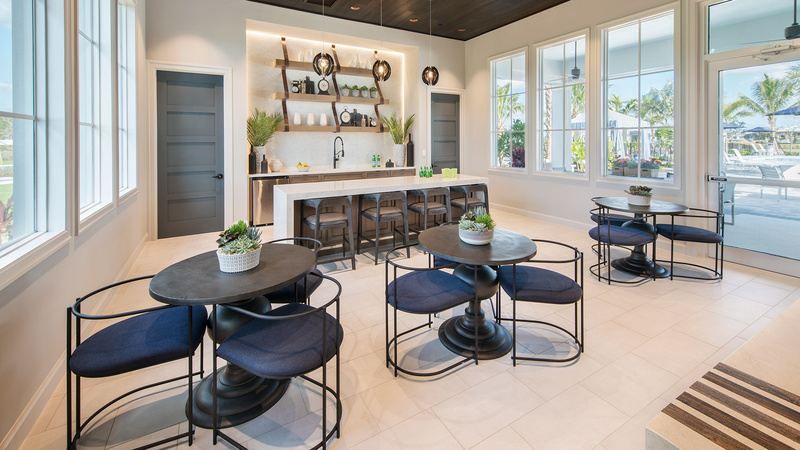 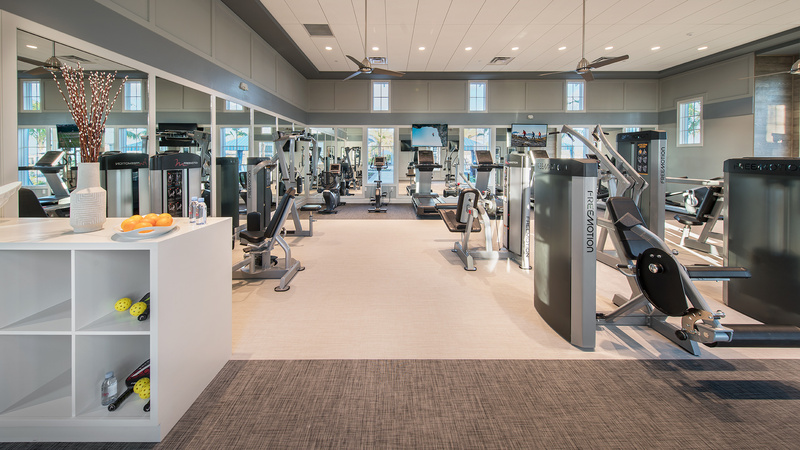 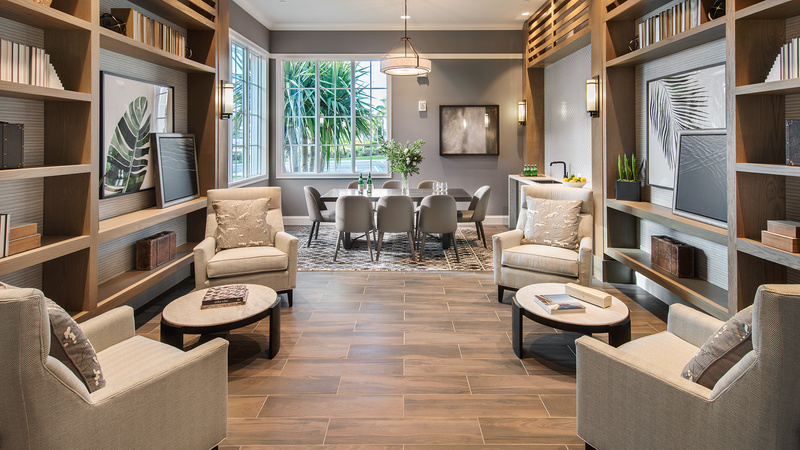 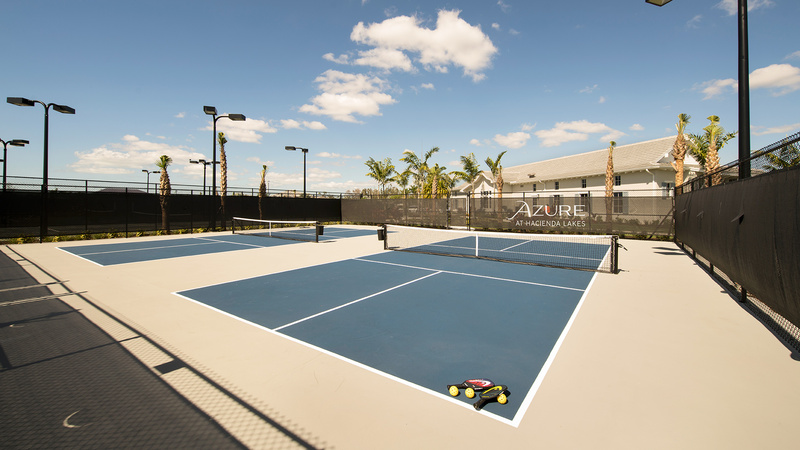 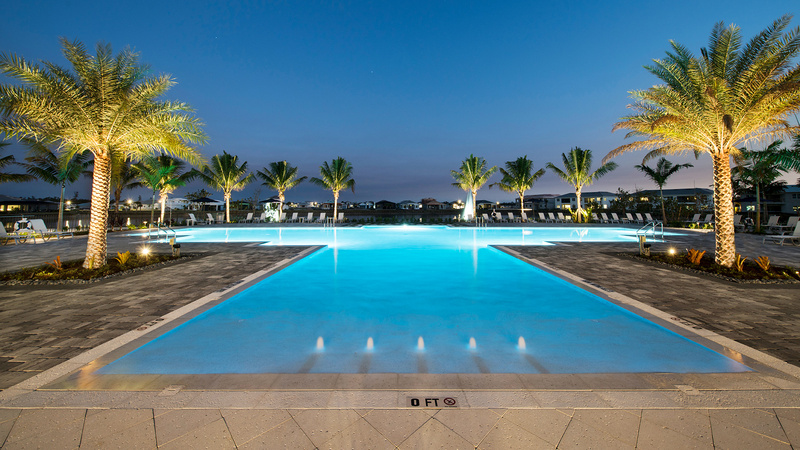 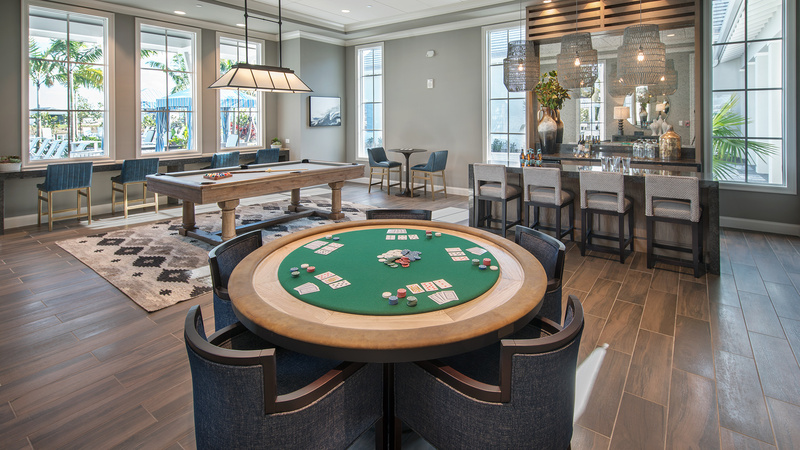 Enjoy a variety of on-site amenities including a future private residents’ clubhouse with a state-of-the-art fitness center, a resort-style swimming pool, tennis and pickleball courts, a gathering room with a catering kitchen, and fire pit with lounge seating.